Wired Productions and Caged Element are teaming up on the new game GRIP. It’s coming to Switch and other platforms later this year. 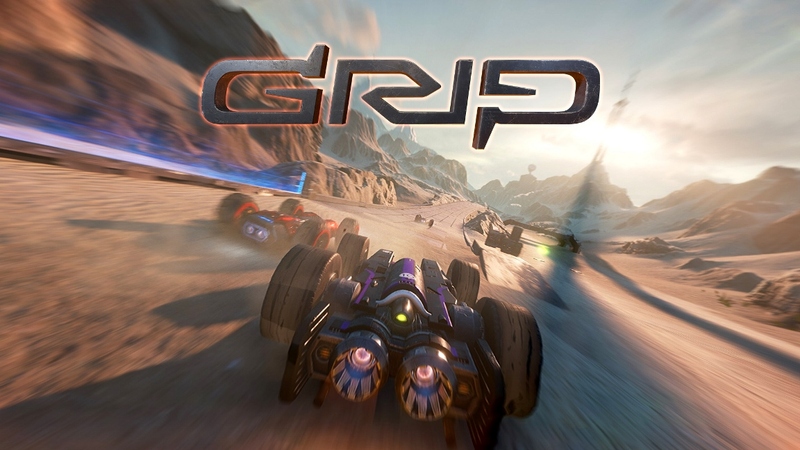 GRIP is a futuristic combat racer inspired by the Rollcage games of the late 90’s. The project is being made with Unreal Engine 4 and promises “the fastest, most competitive racing experience ever.” Along with online and offline play, split screen racing and tournaments are included.